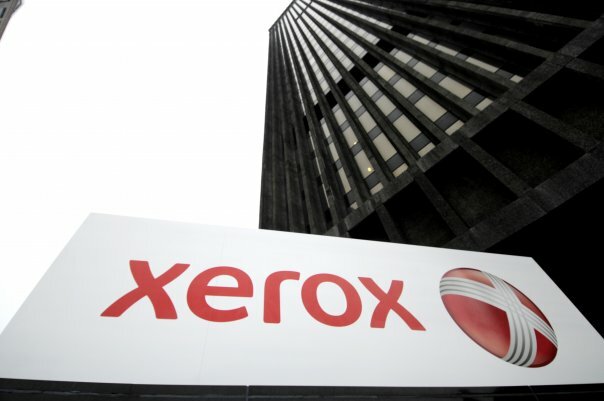 Xerox has appointed Steve Bandrowczak as president and chief operations officer, and a member of the company’s executive committee. Mr. Bandrowczak will be responsible for developing and executing a global operations strategy in the company’s business support functions, including product and service delivery, customer billing, information technology, global procurement and real estate, the company said in a statement. Mr. Bandrowczak joins Xerox from Alight Solutions, where he was the chief operating officer and chief information officer. Prior to that, he was the president of Telecommunication Media and Technology at Sutherland Global Services. He previously served as the senior vice president for Global Business Services at Hewlett-Packard Enterprises. Mr. Bandrowczak holds a Bachelor of Science degree in Computer Science from Long Island University, New York.